I get a lot of people coming up to me and asking what I have wrapped around my wrists and why. 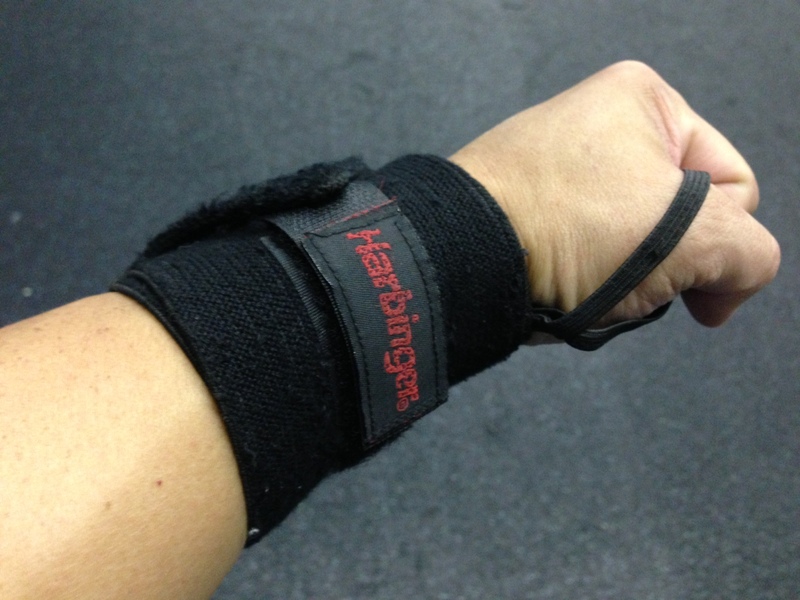 It isn’t a big deal but it is amusing that people need to ask what wrist wraps are and their purpose. After explaining what they are and why I wear them they stare at me as if I have 3 heads. I wear them for the wrist support. They help keep me in line so I don’t hurt myself and give me the extra mental security to give my all in my lift without worry. “but why don’t you just wear gloves with the velcro strap?” because I like to feel my weights. When you can feel the weights it feels like more of an earned achievement of lifting them. I want to to feel like I earned my rest afterwards. In the long run you need to do what you feel the most comfortable with. 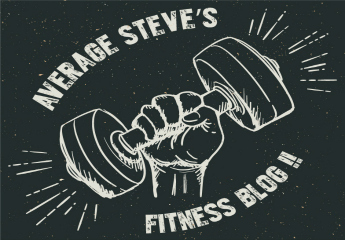 If sleeves irritate you when lifting than don’t wear sleeves. If your wrists bother you than wear wraps. I prefer the ones with the thumb loops because they help keep the wrap in place.